At Pacific Pearls Lodge you will not only enjoy a blissful stay at an Always Private & Exclusive eco-boutique lodge, but you will also have an amazing culinary experience. All meals are prepared by “Chef David,”one of Guatemala’s finest chefs, will prepare delicious Deluxe traditional and international dishes with only the best ingredients. * For more information on “Chef David” and his experience, please visit our Food & Drinks Page. Please note: Lunch & Dinners are served “Family Style,” which means your entire group will eat the same meal together – it’s like having a home cooked meal away from home – an experience you will surely enjoy! Upon booking, we will send you a “Preference Sheet” where you can pre-select the Lunch & Dinners for your entire group to share, along with 2 side dishes and 1 dessert for each meal. Breakfasts are served “a la carte”, and everyone can choose their own desired breakfast directly at the Lodge. * Please Note: Meals come with natural beverages, with purified water always made available. Once at the Lodge, Chef David will also offer you a good selection of wines, beer, cocktails, sodas, fruit shakes, coconuts, etc., as well as some nice snacks, will you can purchase locally. Breakfasts are served 'a la carte', and everyone can choose their own desired breakfast each morning. *All breakfasts are served with fresh seasonal fruit, bread &/or tortilla, coffee, tea, purified water, and fresh natural fruit drink. Upon booking, we will send you a “Preference Sheet” where you can pre-select the Lunch & Dinners for your entire group to share, along with 2 side dishes and 1 dessert for each meal. *All Lunches & Dinners are served with bread, purified water, natural fruit drink, dessert and coffee or choice of tea. Here below the delicious options to choose from, optional side dishes and desserts below. 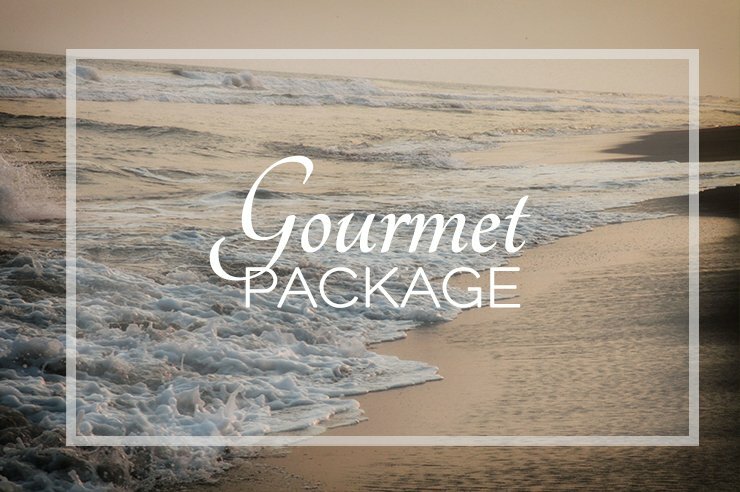 The“Gourmet Package”is perfect for clients looking for a truly gourmet culinary experience, with all meals prepared by “Chef David,” one of Guatemala’s best chefs! He will pamper you with exquisite meals & snacks all day long. 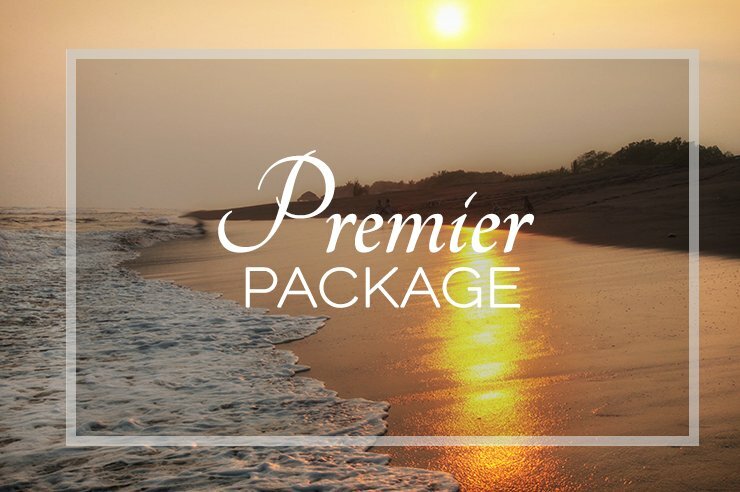 The “Premier Package”is ideal for clients looking for a more economical option. Your very own “Chef David,” one of Guatemala’s best chefs, will prepare delicious traditional and international dishes with only the freshest of ingredients.